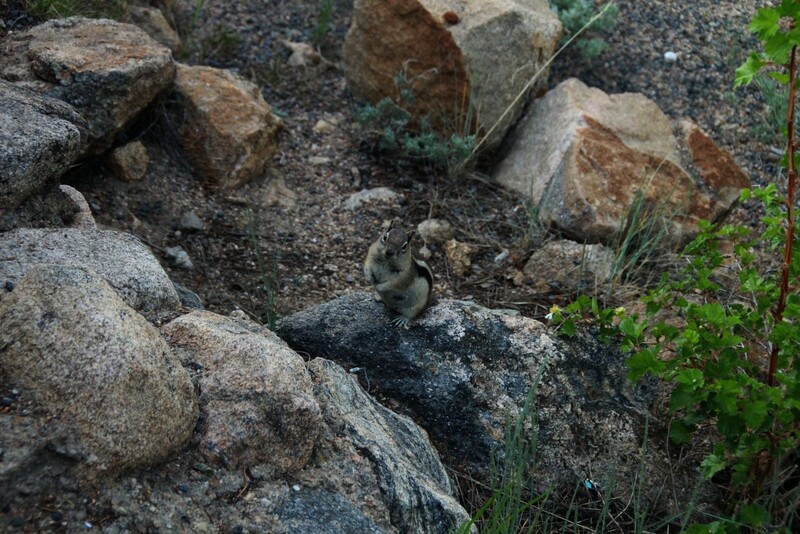 2013-06-17 This golden-mantled ground squirrel had a cute inquisitive look about him. Sorry little guy, I don't have any food for you. Rocky Mountain National Park, Colorado.